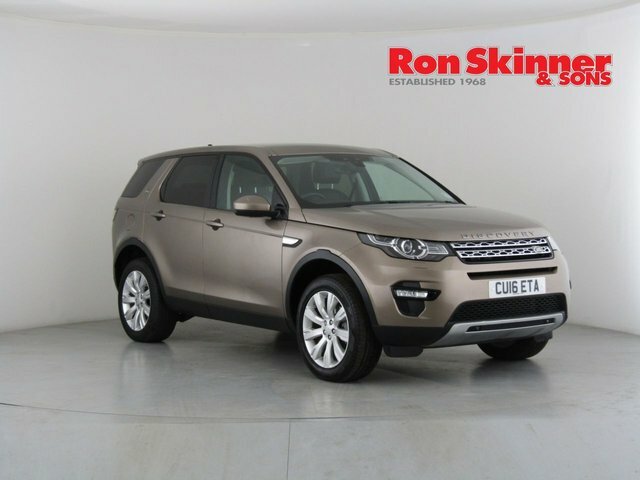 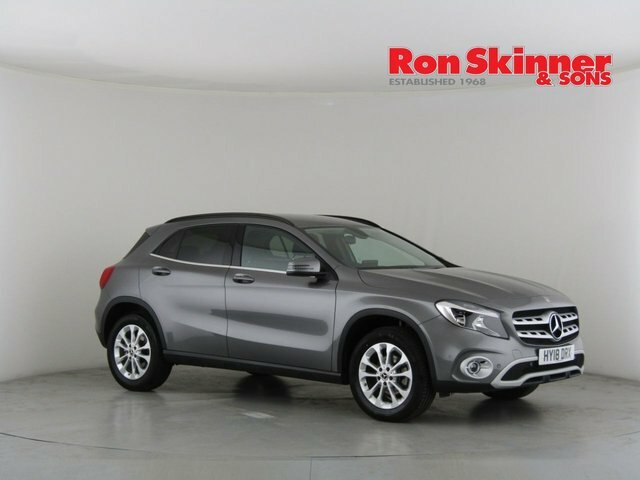 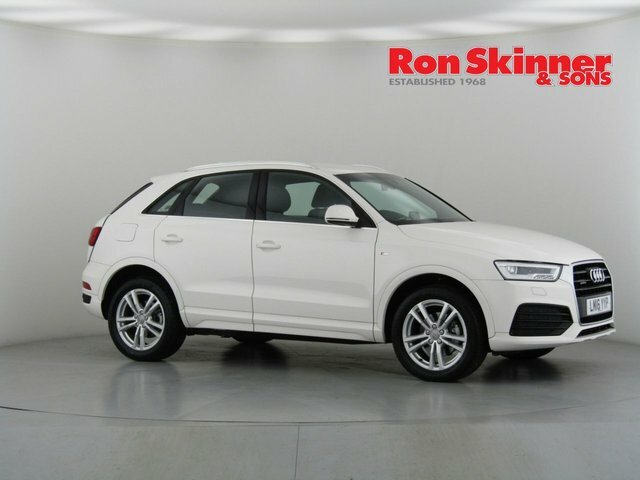 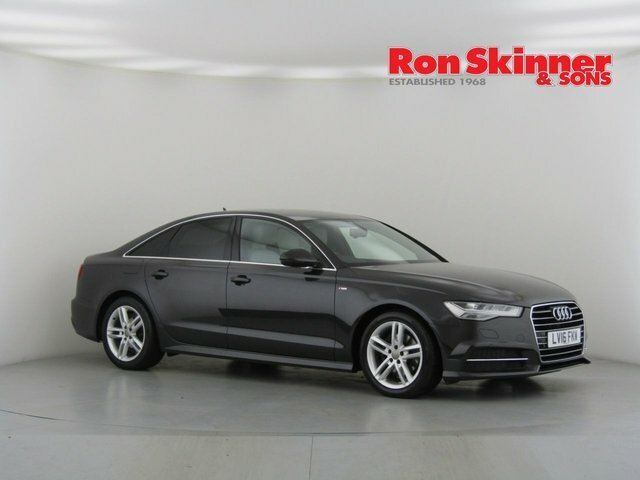 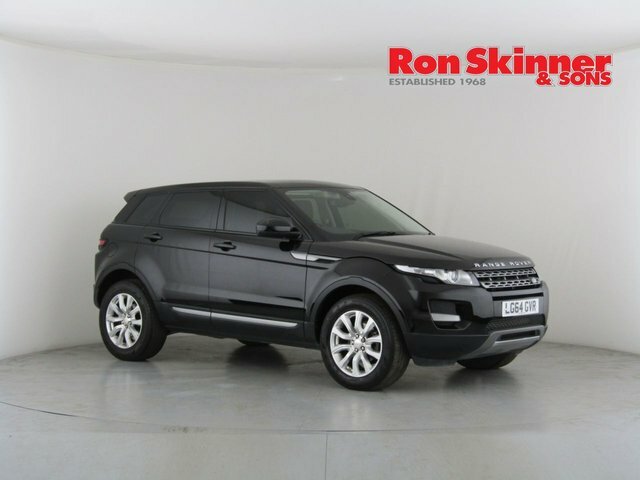 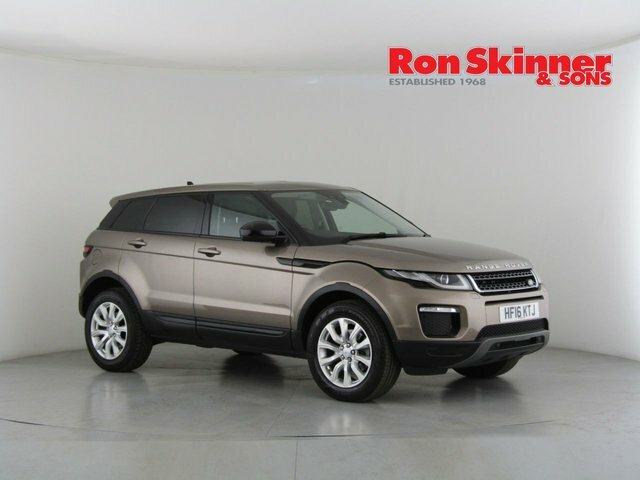 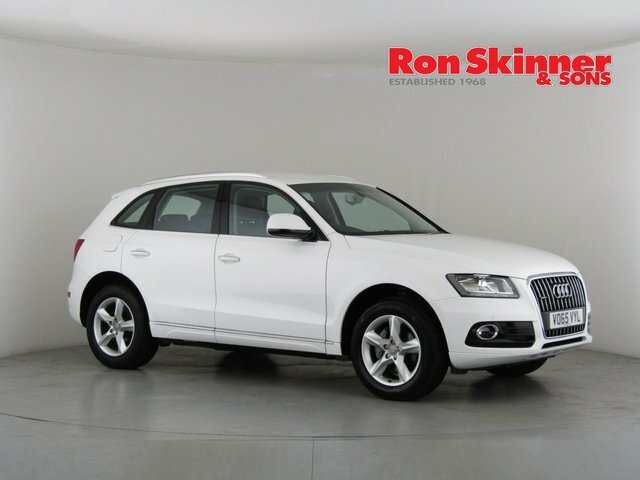 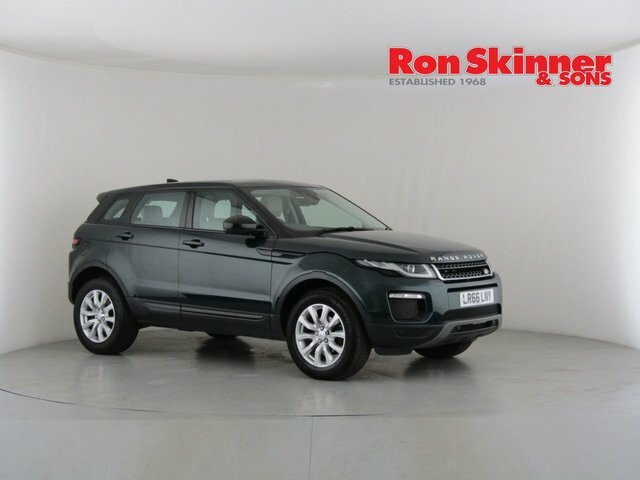 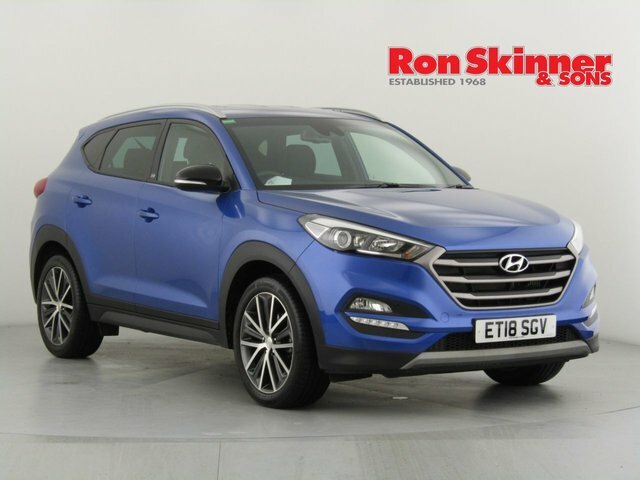 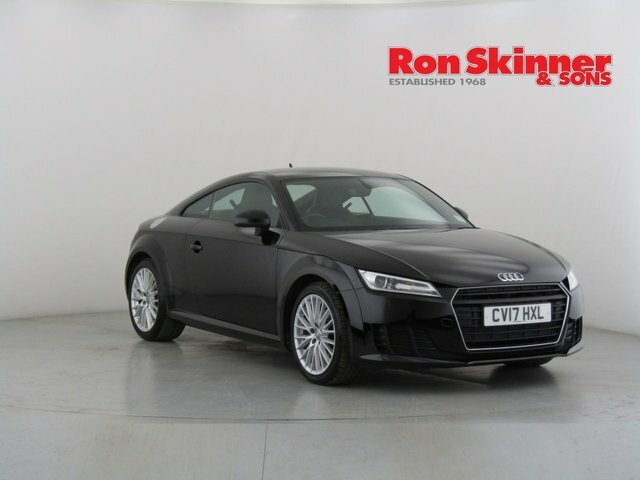 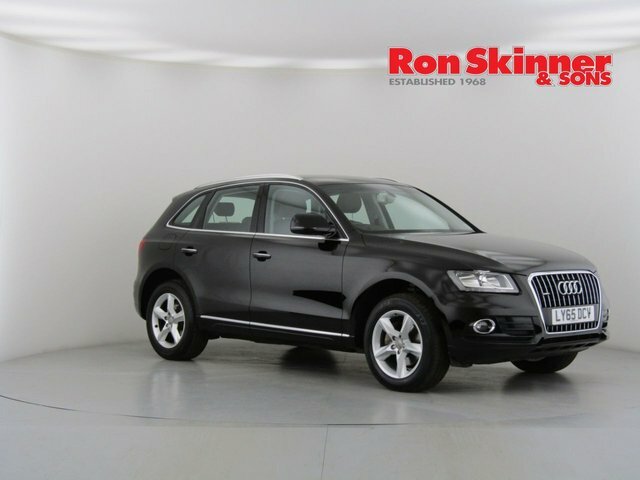 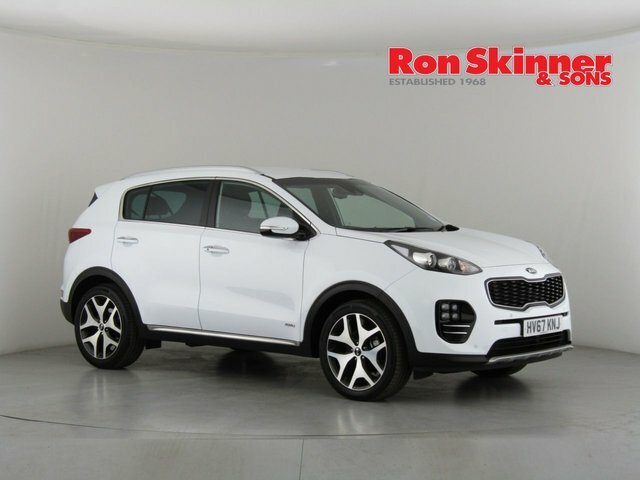 For an exceptional deal on a great used car in Wales, visit Ron Skinner & Sons today! 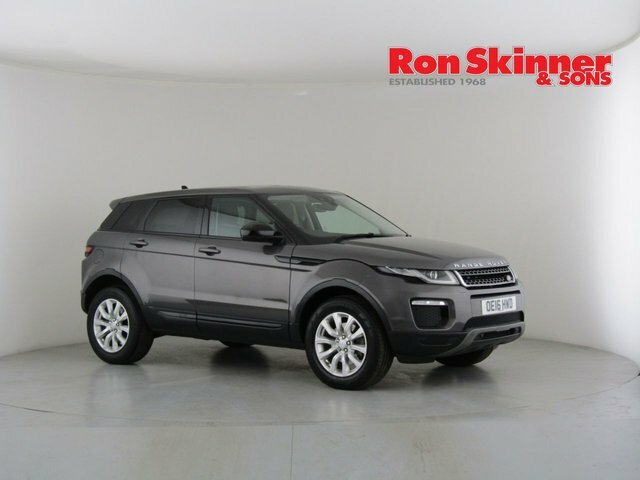 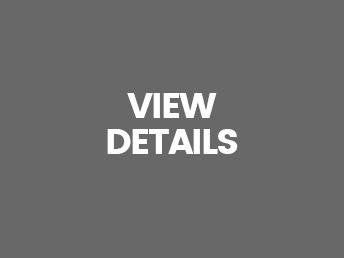 With a range consisting of everything, including compacts, estates, saloons, crossovers, SUVs and MPVs, we are sure to have a vehicle that is right for you, and at an affordable price too! 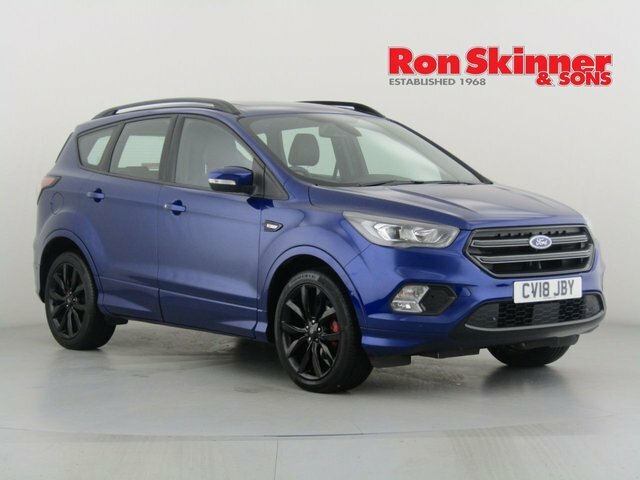 Have a favourite make? 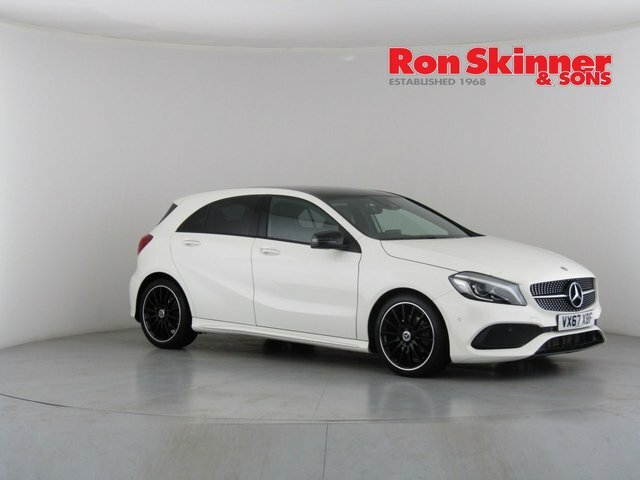 We stock cars from around 30 different manufacturers! 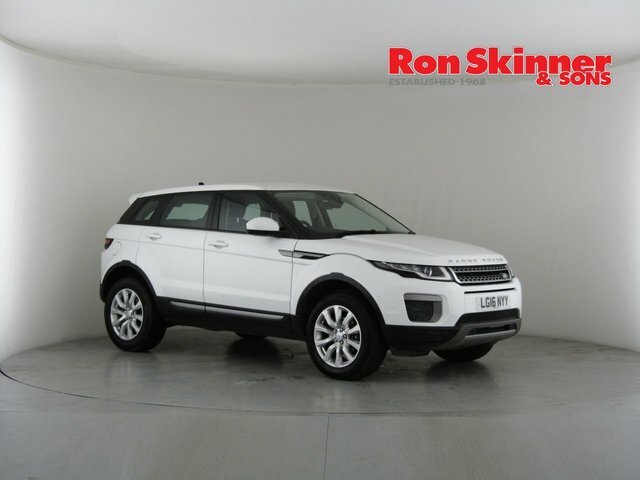 If you aren?t sure what you are looking for, Ron Skinner & Sons has been selling used cars for nearly 50 years now, and we are experts at matching each customer to a vehicle made for their requirements and preferences, so please do not hesitate to speak to one of our friendly advisers over the phone or in person at our site in Wales. 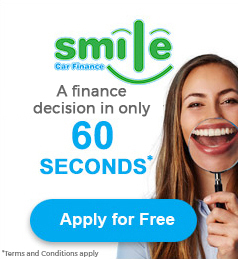 Find out if we have the used car for you today!